With his execution just 48 hours away, Anthony Porter's life was saved by a Northwestern University journalism class. 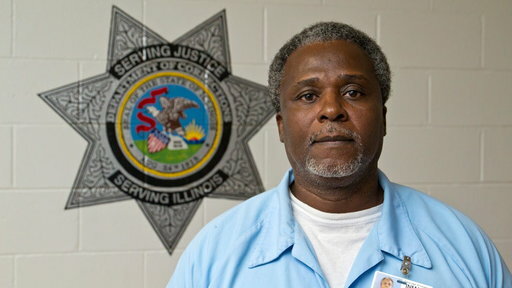 Their re-investigation of the crime for which he was convicted-a double homicide in a Chicago park-led to the discovery of the real killer, Alstory Simon, whose confession exonerated Porter. If it all sounds too good to be true, it's because, as compellingly argued here, Porter actually is guilty, Simon is an innocent man and both are just pawns in a much larger plan. 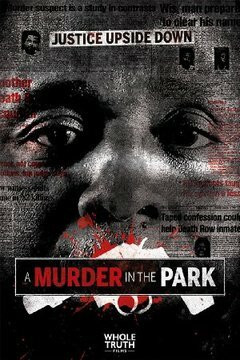 Documentary about Alstory Simon, who claims his confession was coerced.